If you are like many other Boston residents, you may be focused on improving your financial status. Saving money and preparing for retirement are top goals for many. While some are already debt-free and are relatively financial secure, many others must first focus their attention on paying off debts before they start increasing savings and retirement accounts. Taking control of an incredible debt situation can seem challenging, but the task is easier to do when you have the right strategy in place. 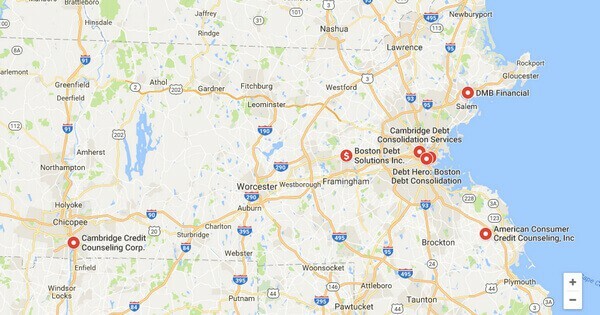 If you are looking for debt relief in Boston for your credit card debt, using a debt consolidation loan is a wonderful idea. With debt consolidation, you can re-position your debt so that you enjoy faster and easier debt reduction. You are not the only Boston resident who is struggling with a tight budget and high debt balances. In fact, the U.S. Census Bureau reports that almost 22 percent of the city’s residents live in poverty. Many others live with only slightly improved conditions. The high cost of living in Boston paired with a modest average income can yield financial worries for many. The average per capita income for Boston residents is $35,728. On the other hand, the typical homeowner in Boston has a mortgage payment of $2,223. Renters also struggle with high housing expenses, and the average rent in the area is $1,320. This scenario can result in mounting debt as well as a challenge with repaying debt that you owe to your creditors. If you are ready to take action and improve your position, paying off debts with a debt consolidation loan is a great step to take. Debt consolidation can provide the relief you are looking for. Before you decide to move forward with debt consolidation, you may want to learn more about the process and the potential benefits. 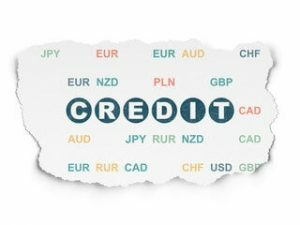 First, you typically need to have a good credit rating to qualify for debt consolidation. The first step in the process is to apply for a debt consolidation loan, and most lenders require applicants to have good credit. Rest assured that alternative debt relief options are available for those with bad credit through bankruptcy or debt negotiation and settlement. If you believe that your credit is good enough to qualify for a loan, you can explore consolidation loan options. Many people have successfully used several types of loans for consolidation, such as an unsecured bank loan with a fixed term, a home equity loan or a refinance loan for a boat or a car. The loan proceeds are used to pay off all high interest rate credit card debt you have. Because the consolidation loan should have a fixed term and a lower interest rate, you can expect to enjoy several key benefits. First, you will benefit from lower monthly debt payments, which can ease your budget substantially. Second, you can enjoy faster debt reduction as well as the ability to be debt-free at the end of the loan term. Third, you may also appreciate only having one debt payment to keep track of rather than several each month. Debt consolidation is an excellent financial solution to consider when you have high debt balances on credit cards. The good news is that Boston laws permit you to refinance your current debt into a single loan account. It is also important to note that Massachusetts laws allow creditors to sue you for damages if you fail to pay your accounts in full as agreed. As you can see, it is critical to act quickly to apply for a debt consolidation loan. Nobody wants their credit card company to sue them for damages, and nobody wants to face stress related to a tight budget. There are many benefits associated with debt consolidation in Boston that you can enjoy. In fact, you can begin to enjoy a reduction in your total debt payment as soon as you consolidate your debt. If you have decided to move forward with debt consolidation, review the financing options that you can use for consolidation today.